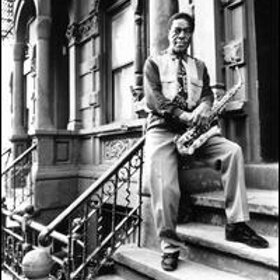 Saxophonist Sonny Simmons is the subject of a new documentary now in production called Just A Guy Who Knows. The filmmakers, Dan Scofield and Mike Ercolini, have so far produced a 20-minute trailer and are raising funds to finish a 45-minute short film on Simmons. The saxophonist has lived a remarkable life, moving from his days as a colleague of John Coltrane and Sonny Rollins to near anonymity as a musician on the streets of San Francisco. He’s now back in action again, and his wisdom and intelligence shine through in the documentary. Learn more at www.justaguywhoknows.com. Here’s the short trailer for the film. Visit the Web site to get access to the longer version. JUST A GUY WHO KNOWS trailer from Blind Escrow Productions on Vimeo. I really hope these guys get some funding – this looks like a great project! 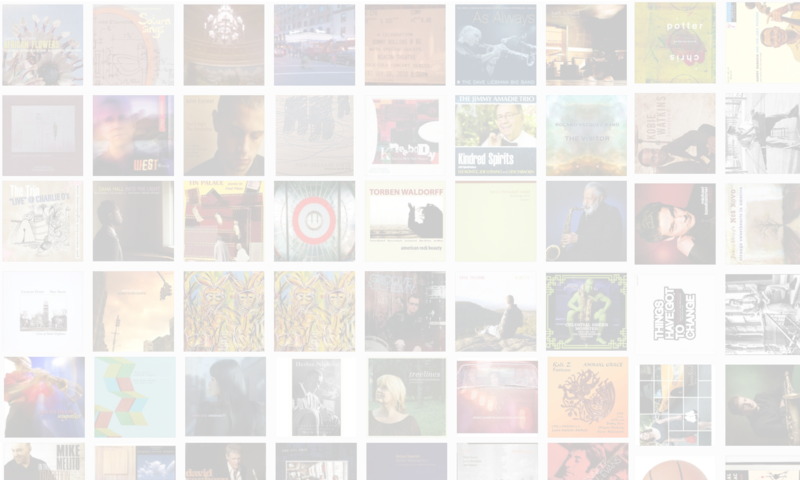 Next PostNext The Jazz Session hits 400,000 downloads!